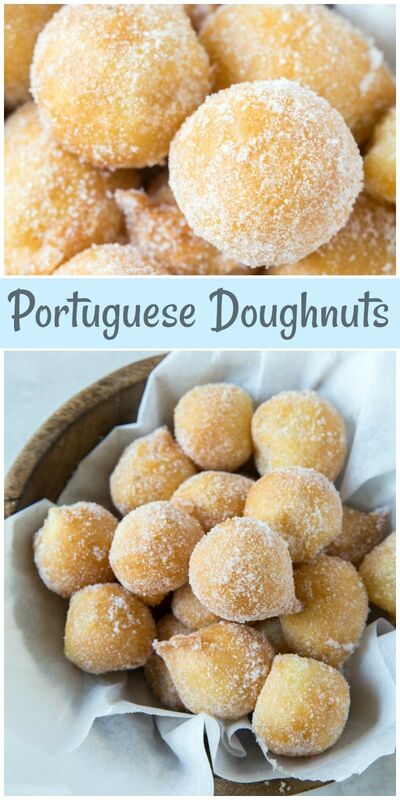 This recipe for Portuguese Doughnuts comes from a cookbook that my Portuguese relatives put together and shared with our family. 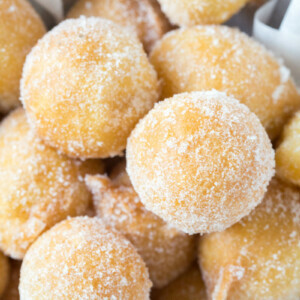 Portuguese Doughnuts, also known as Sonhos (dreams), are light and airy doughnuts that are coated in white sugar. My grandfather was born in Portugal, and he moved to the United States with his family when he was about five years old. Many of his cousins and aunts/uncles immigrated at the same time (all to California). I’m so grateful that they saved some of their favorite Portuguese recipes to pass along to our future generations. I’ve had this family cookbook in my possession for a long time. 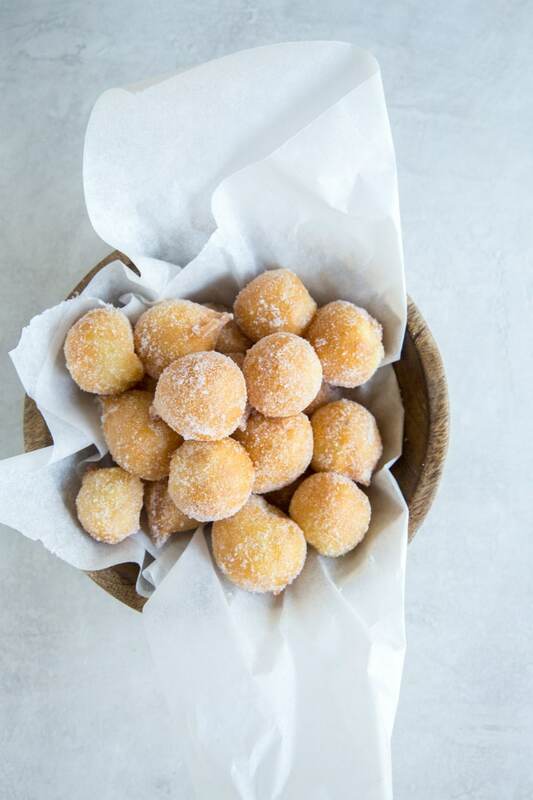 And I’ve been eyeing this recipe for Portuguese Doughnuts too. It wasn’t until I was about to take a trip to Portugal that I finally pulled the recipe out of my collection and decided to give it a try. Begin by heating water, butter and sugar. Bring it to a boil, and stir in the flour. At this point, the batter will look like the photo above. 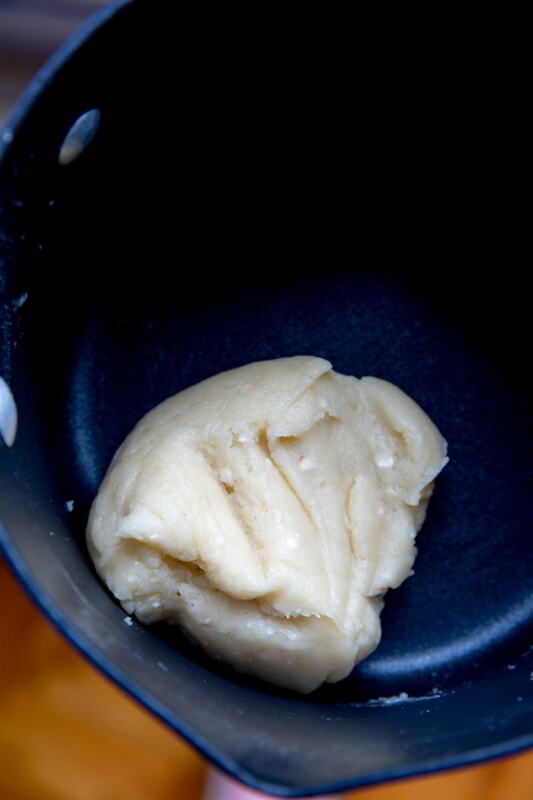 Transfer the batter to a bowl and let it cool. Then use an electric mixer to beat in the eggs, one at a time. Then add the lemon extract and a pinch of salt. 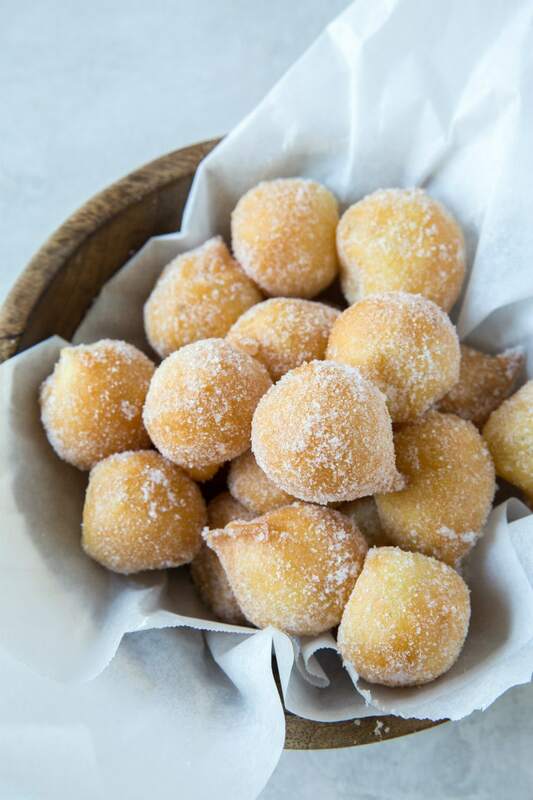 These Portuguese Doughnuts are super easy to make. Heat up some canola oil in a pan to 375 degrees F.
Use the handle of a wooden spoon. When the oil has preheated, dip the handle of a wooden spoon into the oil. If the oil starts steadily bubbling, then the oil is hot enough for frying. If the oil bubbles very very vigorously, then the oil is too hot and needs to cool off a touch. 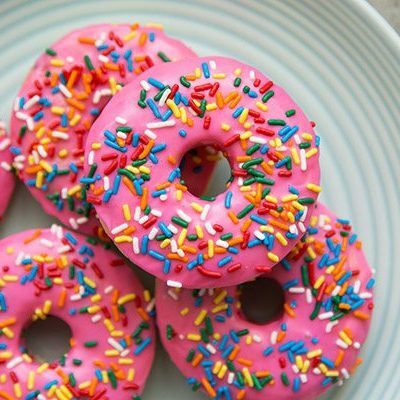 Drop the doughnut batter into the hot oil by teaspoon (no bigger than an actual teaspoon because they will puff up a lot while cooking). 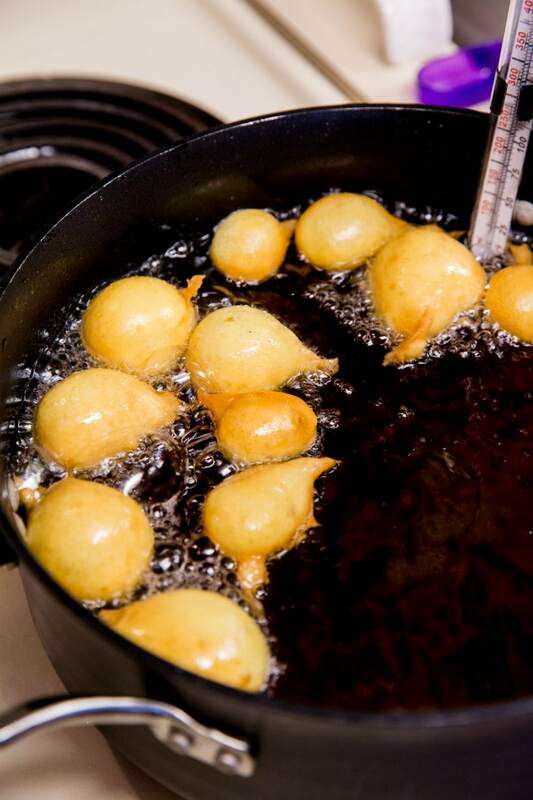 You can fry about 15 doughnuts at a time. Fry until they are lightly browned all around. Remove with a slotted spoon onto paper towels to drain. 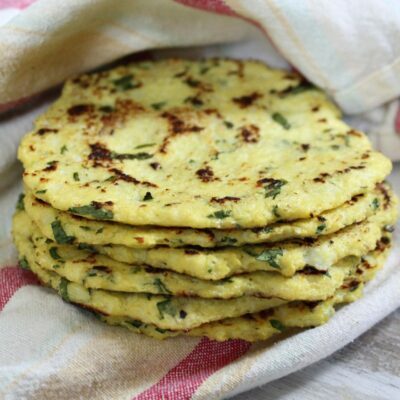 It might take a few tries of tasting them to make sure you’re getting the interior cooked just right. Next, the warm doughnuts get a roll in some granulated white sugar. That’s it. They’re definitely best when eaten right away. 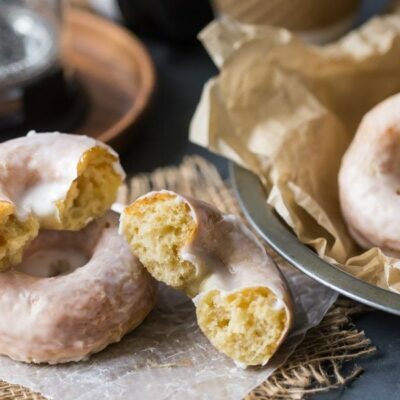 Since this recipe makes about 80 doughnut holes, I recommend that you make them on a morning where you have a few people meandering around your kitchen. I know that 80 seems like an enormous amount, but it’s really not. As soon as you put out each batch to be eaten, they’ll be gobbled up immediately! They’re doughnut holes after all, so it’s just one bite after another. 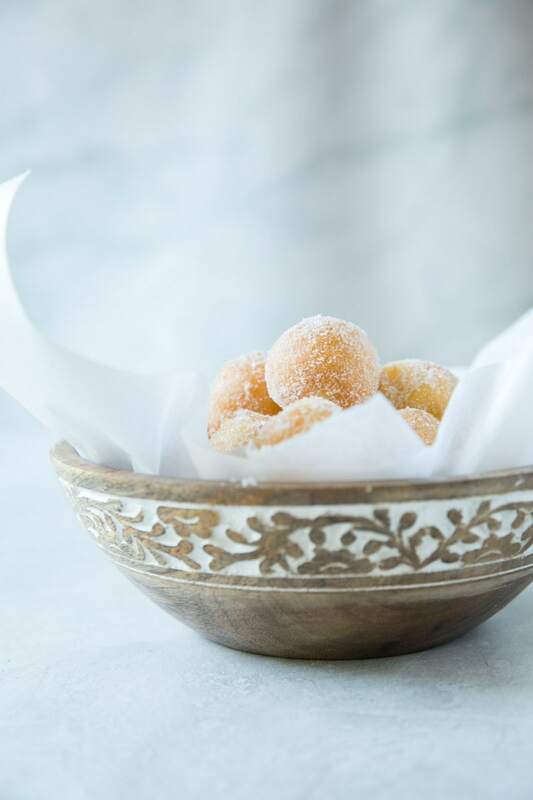 The texture of these Portuguese Doughnuts is not like your typical sugar doughnut. Instead, they’re light and airy on the inside with a crispy exterior. 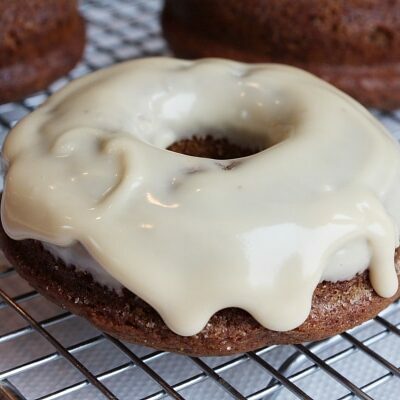 There is only a tablespoon of sugar in the actual doughnut batter, and then a roll in sugar to coat the outside… so they’re not overly sweet. 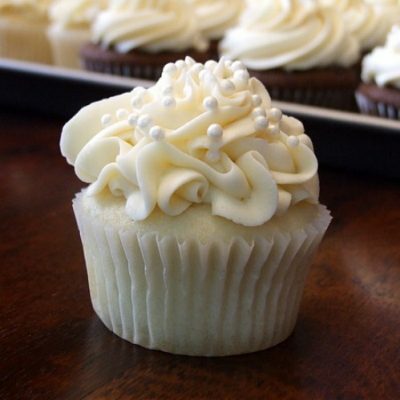 With lemon extract added in, you might detect a hint of lemon flavor too. I sampled as many pastries as I could get my hands on in Portugal, and I never did find anything super close to these. There is one thing to note that is kind of interesting. Most Portuguese pastries are not super sweet and sugary. Sometimes I’d order something in a pastry shop in Portugal that looked like a decadent treat, and it was really just kind of minimally sweet and okay. 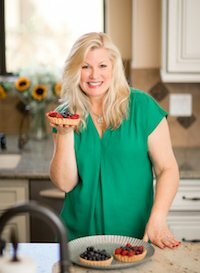 American pastries are vastly different because we use so much sugar and fat in our baked goods. It’s an interesting comparison for sure. 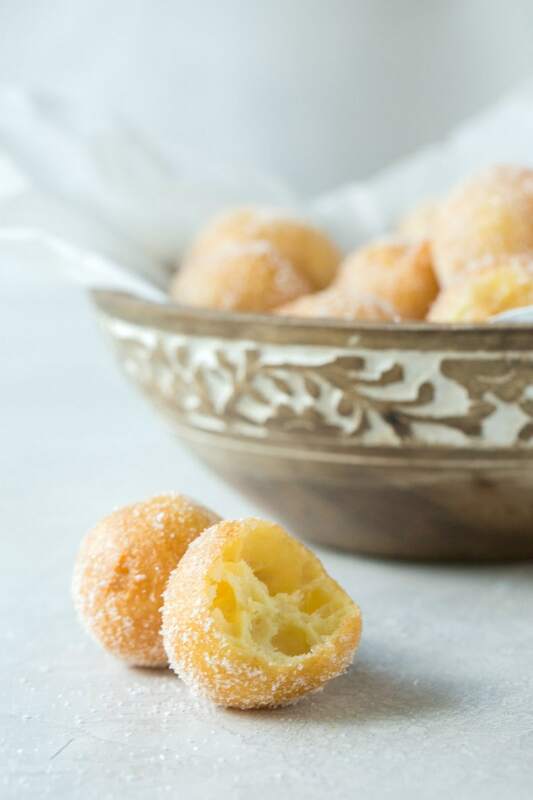 These little Portuguese Doughnuts are delicious bites of sweetness, and they’re perfect for a weekend morning! Fill a medium pot with about 3 inches of canola or vegetable oil and heat over medium-high heat until it reaches a temperature of 375 degrees. See Recipe Notes below if you don't have a thermometer to check the temperature. Drop the doughnut batter into the hot oil by teaspoon (no bigger than an actual teaspoon because they will puff up a lot while cooking). 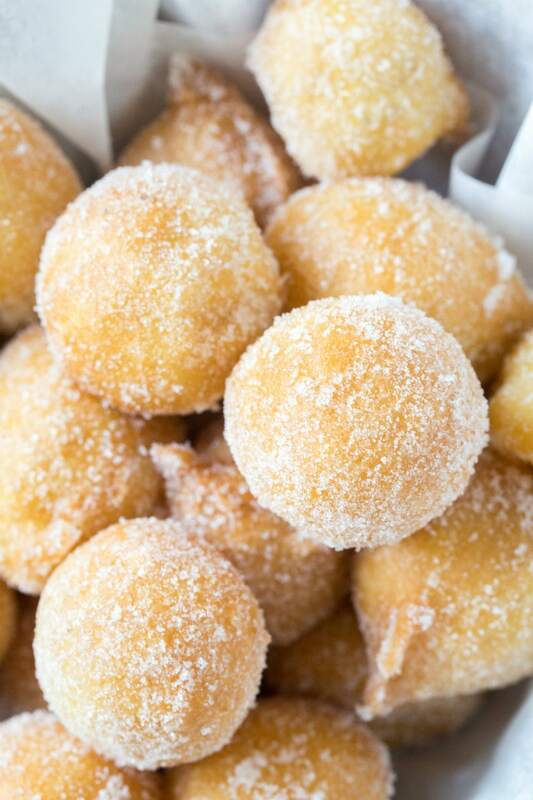 You can fry about 15 doughnuts at a time. Fry until they are lightly browned all around. Remove with a slotted spoon onto paper towels to drain. 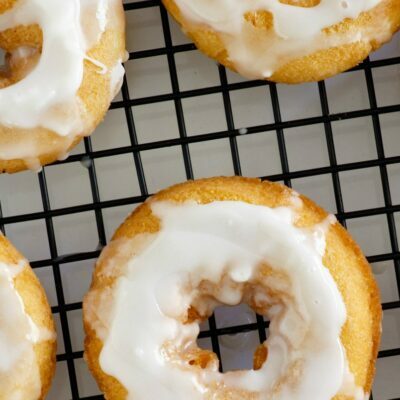 Roll in sugar while the doughnuts are still warm, and serve immediately. If you don't have a thermometer for checking the temperature of the oil: Use the handle of a wooden spoon. When the oil has preheated, dip the handle of a wooden spoon into the oil. If the oil starts steadily bubbling, then the oil is hot enough for frying. If the oil bubbles very very vigorously, then the oil is too hot and needs to cool off a touch. 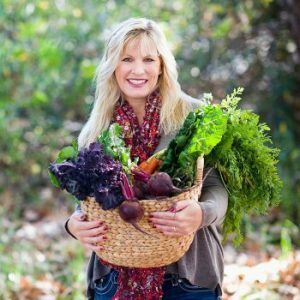 Can you use other oils besides canola oil? Can the dough be made ahead and fried later?